Gimme Shelter is hitting theaters and I’ve heard nothing but amazing things about it. But now, you can judge for yourself! 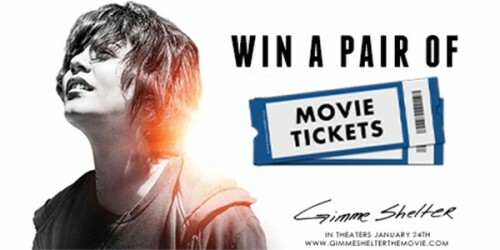 Because you can win a pair of AMC movie tickets to see the movie! Awesome! Being a mother is the toughest job in the world… Period.